Had to drop by Gleneagles Hospital in Ampang for my routine check-up. It took longer than expected and we reached the lunch hour. Had to decide between heading to the nearby mall Great Eastern or just hang around in the hospital area for a quick bite. After a short walk, we found that there was a new cafeteria at the bottom of the consultation wing of Gleneagles, then a Starbucks (which didn't have nice lunch food, in my opinion) and Dome Cafe. We opted for Dome and I was glad we did. 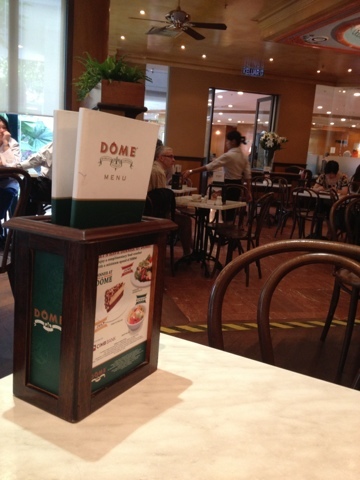 Back when I was working in KLCC area, we would frequent Dome Cafe when we have meetings. The food is not super duper fantastic nor bad, however I always found it challenging to get the attention of their waiters there in KLCC branch. I was pleasantly surprised with the friendly service of the staff in Dome at Gleneagles. They also served lemon water -- which I appreciate. At lunch time, the place was packed and buzzing with customers. 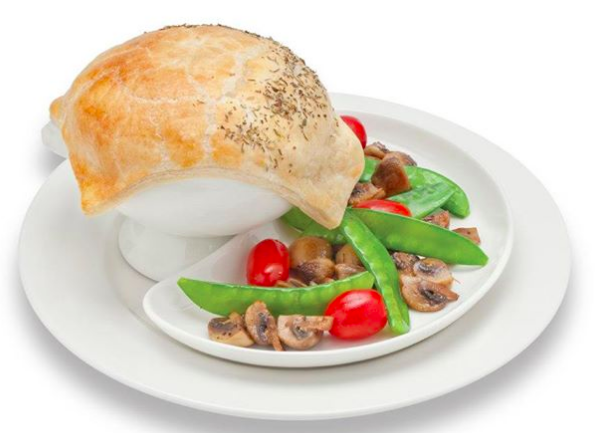 We decided to take their Beef Pot Pie, which turned out to be a good choice. I ate it in a hurry and forgot to take an actual photo, so had to go to their Facebook site to get a copy of it. 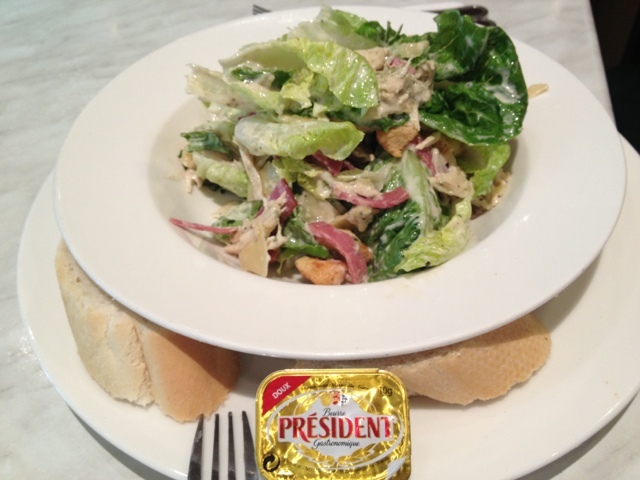 Hubby's Caesar Chicken Salad was nice. I liked it. Though for him it is way too much sauce to his taste. 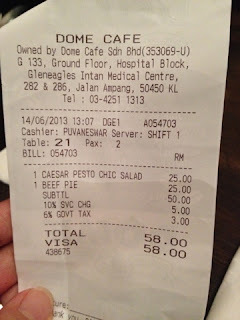 I think it is pricey for a normal lunch. 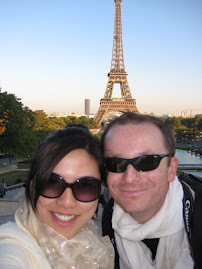 However, finding ourselves stuck in the hospital, we are glad there is such an option. The plus side is the friendly service and the convenience of not having to walk or drive somewhere especially in the Kuala Lumpur noon heatwave. So I took this from their Facebook site. Hi I saw your Boracay post and would like to ask for more details. Can I have your email address? Or you may just email me...I think you can see from my comment? For any question on Boracay you can leave your comment on my Boracay post and I can reply to you there. Thanks for dropping by MK.